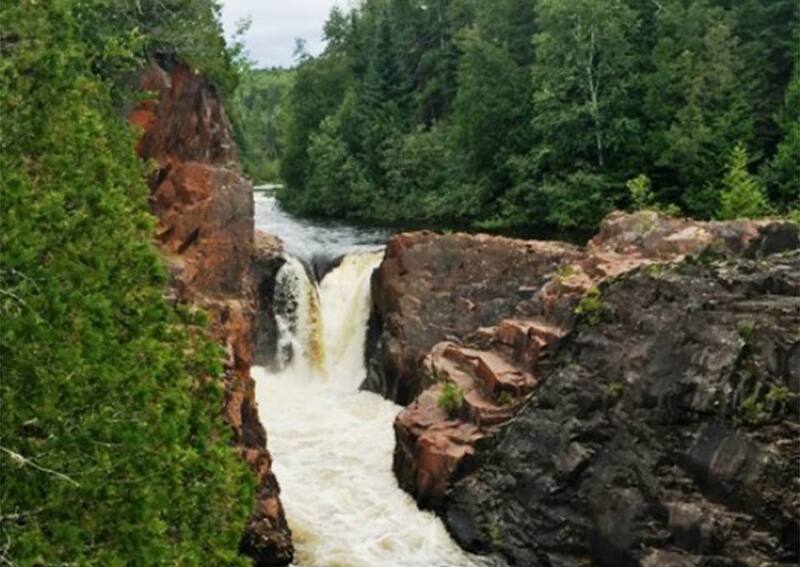 Take a self-guided day trip to one of Algoma’s hidden gems! 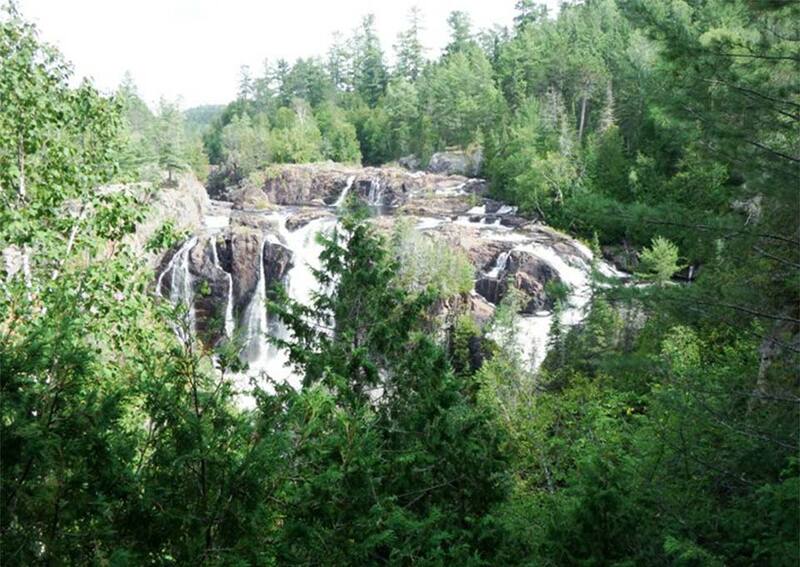 Aubrey Falls is Algoma’s Tallest Cascading Waterfall. 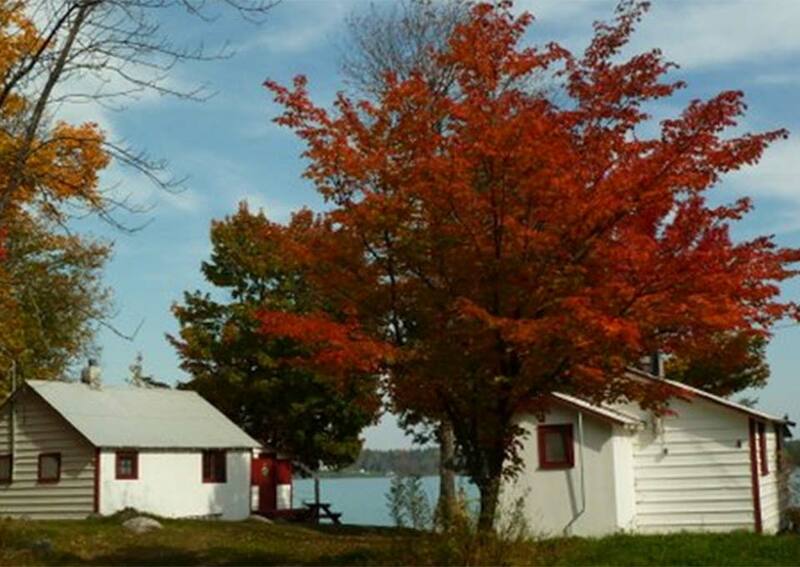 Pair all that Aubrey Falls Provincial Park has to offer with wonderful cottage accommodations at Bruce Bay Cottages. The Group of Seven’s story resonates with people around the world and has showcased Canadian landscape painting in a whole new light. The Group’s love of the land is evident with their travels, experiences and expressions of Northern Ontario as displayed in their paintings. 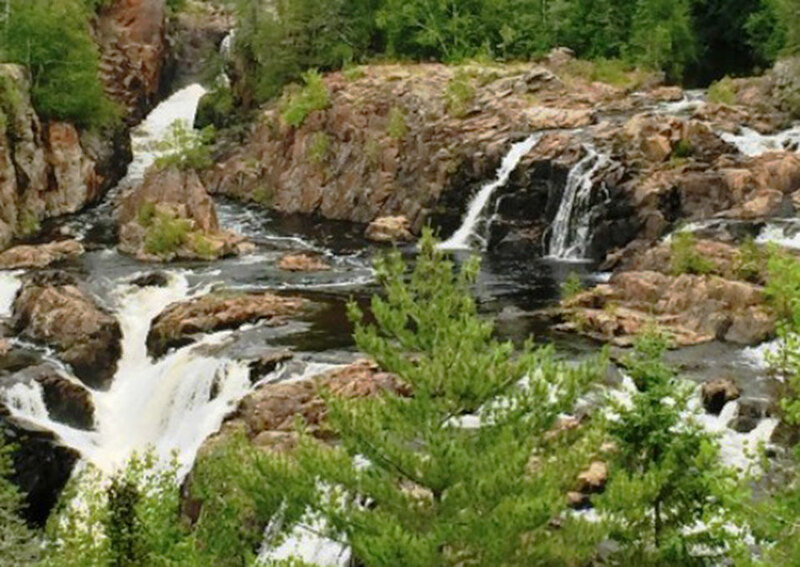 These landscapes and moments don’t just live in history — they’re yours to experience as you travel throughout Algoma and the North Shore of Lake Superior. Tom Thomson toured the Mississagi River in the summer of 1912. During this trip along the river he found Aubrey Falls, which he describes as “One of the most superb beauty spots in North America”. Thomson’s trip to the Mississagi was one of the first ventures for an artist into the Algoma wilderness. In his letters he inspired other artists to travel north and take in the natural beauty of the Canadian Shield and to let the landscape influence their own sense of wilderness. 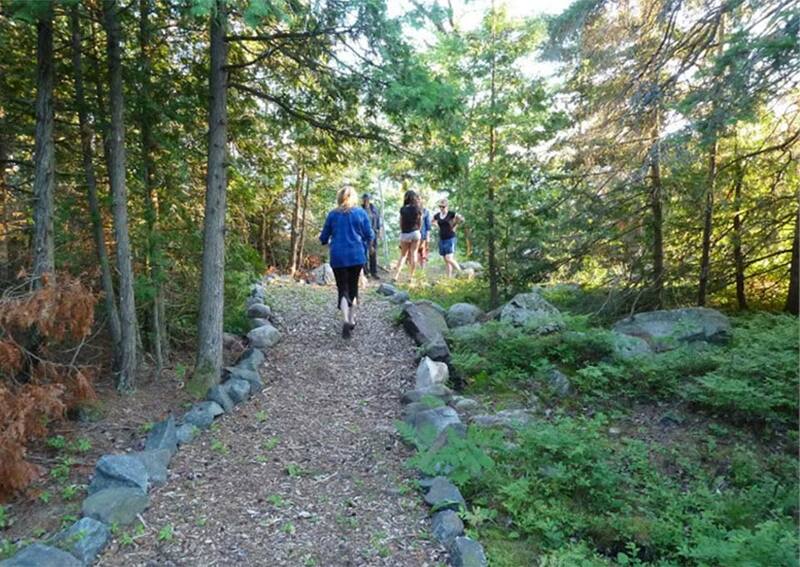 These artists followed in Thomson’s footsteps, going deeper into the Algoma region. They spent many years locating, sketching and painting beautiful scenes that are symbols of Canadian heritage today. This group of artists became known as the Group of Seven and their artwork is world renowned today. 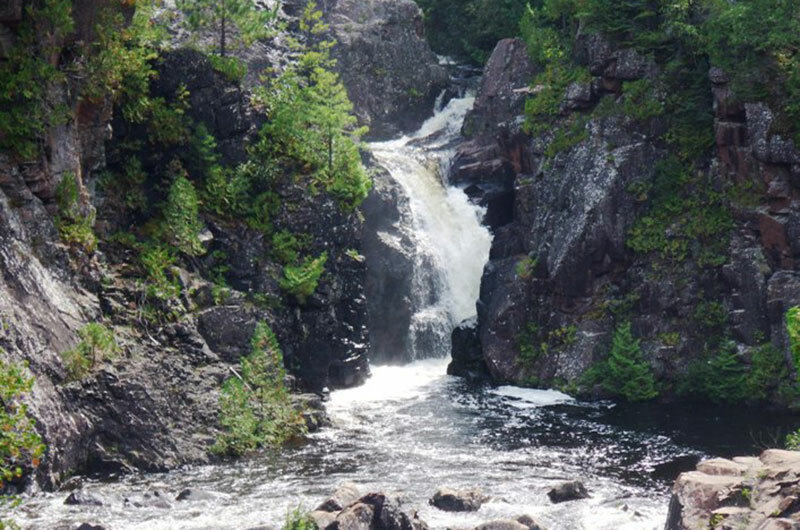 Aubrey Falls Provincial Park is a natural wonder and offers a chance to step back in time and experience natural Canadian wilderness in its truest state. 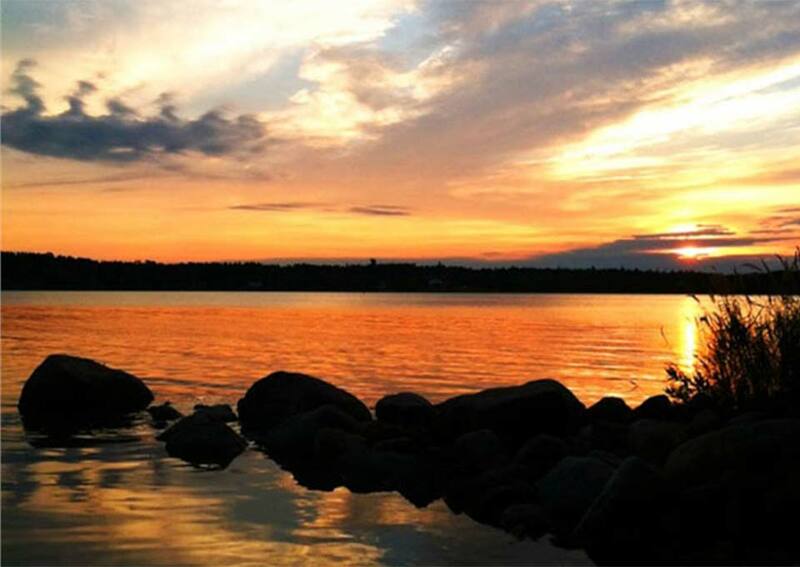 The Group of Seven came to Algoma to capture their moment of Canadian identity, now it is your turn to Capture Yours. Package includes accommodations, road map, directions and tips, and all the information needed to enjoy the day trip! Plan for 1.5 – 2 hours driving time to reach the park. 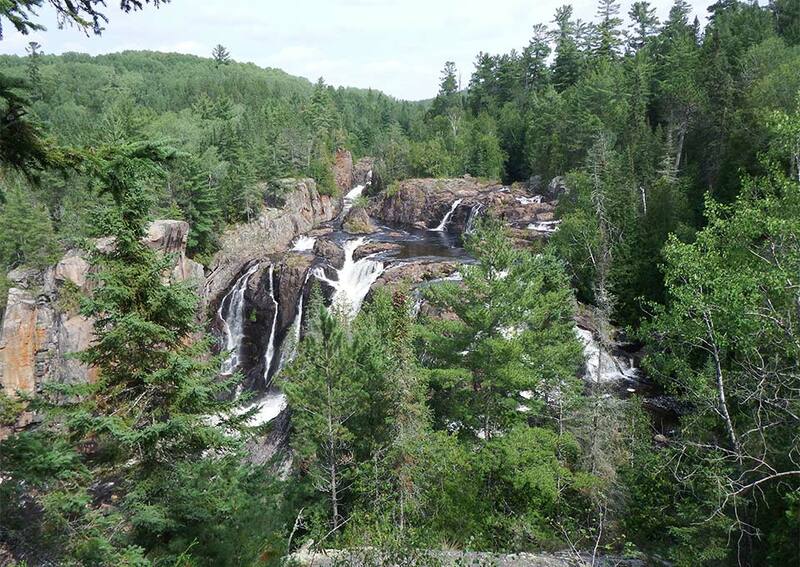 Hwy 129 offers many breathtaking sights as you travel along the Mississagi River. You may want to make a few stops to take some photos and enjoy the views. Plan for at least 1 – 2 hours in the Park to take in the falls and hike the light trail. It is very easy to spend the morning, afternoon or whole day. Rustic campers can enjoy free overnight camping in the park if they choose. With over 4860 ha of land, there is something for everyone at the park! 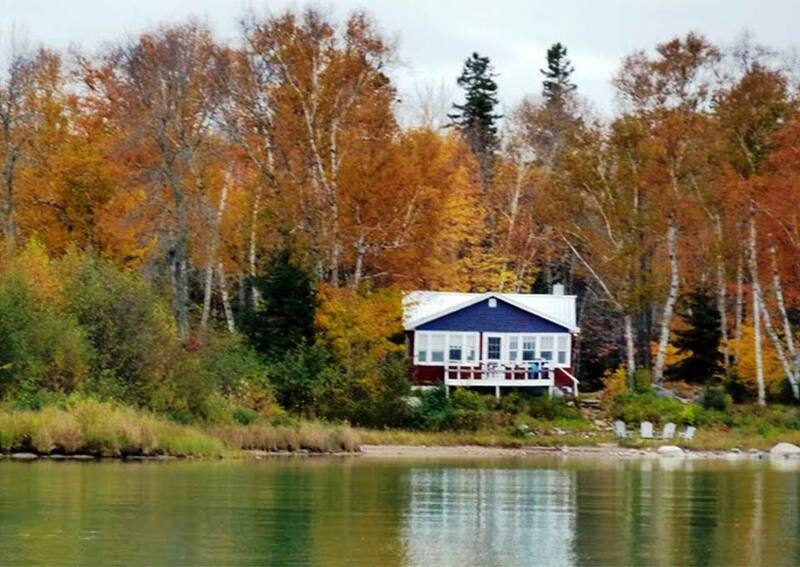 This package is available for any length of stay with Bruce Bay Cottages. Stay and enjoy the complimentary water sports equipment, beach toys, hiking trails and much more from the Recreational Lounge.